Pants that scream, “let’s hit the trails!”. 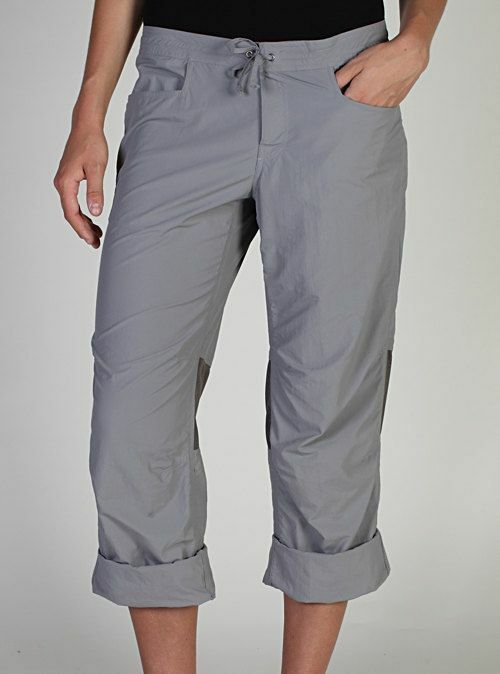 The BugsAway Damselfly Pant from the travel experts at ExOfficio feature a built-in insect repellent to protect you from nasty critters like mosquitoes, ticks, ants, flies, chiggers and midges that can take away the pleasure of being outdoors. Even with up to 70 launderings, the fabric retains full effective repellency and is odorless and invisible. These lightweight pants have a comfortable fit, lots of pockets, articulated knees for better movement, and convenient roll-up leg snaps for when the weather turns warmer. A great pair of pants for the outdoor-loving TrailblazerGirl!